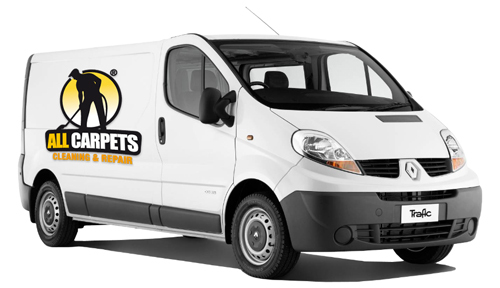 All Carpet Repairs are fully equipped with specialist carpet tools for expert carpet repairs, carpet fitting and carpet replacement. 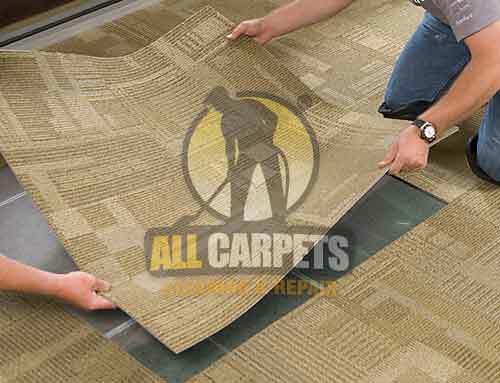 The ALL CARPET REPAIRS team of professional carpet layers are ready to provide fitting services in all areas . 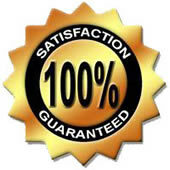 All Carpet Repairs are always happy to provide a labour only carpet fitting service. 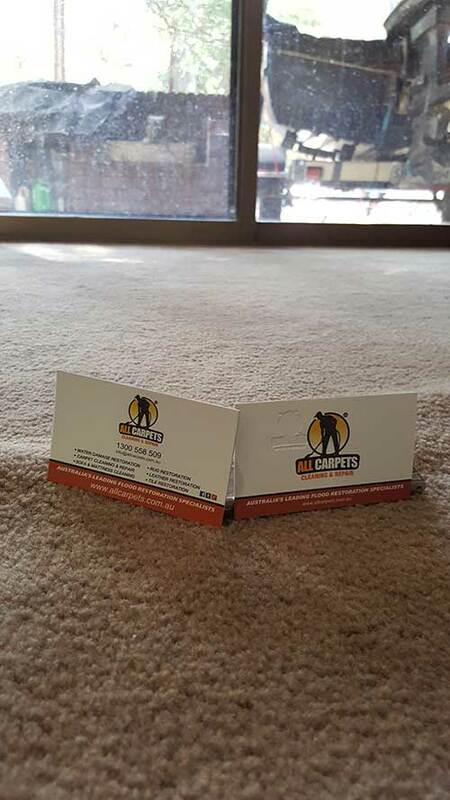 We understand that you may have purchased a new carpet from an internet supplier or carpet retailer who does not offer a carpet fitting service. Our carpet installation team are more than happy to install, fit and leave your floors looking perfect, in all areas!